In Durham Region, we often experience the effects of climate change as floods. Flooding was the declared the 2017 Newsmaker of the Year in Clarington. Extreme rainfall in the Golden Horseshoe has increased dramatically in the last 20 years and will only continue to escalate. As climate change intensifies, our region will experience a greater number of severe rainstorms, leading to even more harmful flooding. We are all hurt by the growing number of floods. Property and casualty insurance losses averaged $405 million per year between 1983 and 2008, and $1.8 billion between 2009 and 2017. Water damage is the key driver behind these growing costs. 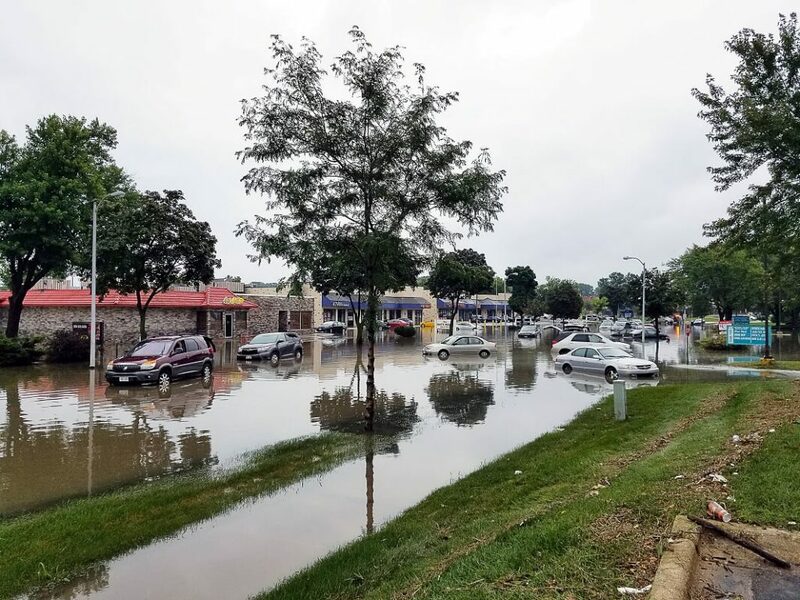 The Association of Municipalities of Ontario has projected that annual insurance costs for municipalities in Ontario will rise $214 million because of climate change related challenges, mostly flooding. Lake Ontario has been hit particularly hard, as storm-water runoff is one of the largest contributions of pollutants into the lake. In order to ensure our city is ready to face climate change and increased flooding, Durham Community Foundation has joined the Great Lakes One Water Partnership (GLOW). Led by the Council of Michigan Foundations, GLOW is a multi-year, basin-wide initiative to advance a new era of water management for the benefit of people and businesses in the Great Lakes Basin. As part of GLOW’s Lake Ontario Regional Team, we work alongside Toronto Foundation, Niagara Community Foundation, and a number of environmental and non-governmental organizations to plan for the effects of climate change-related flooding in the Golden Horseshoe region and to steward Lake Ontario in a sustainable way. The first step is education. Our goal as a collective is to initiate an annual Flood Awareness Week, which will highlight citizen action, provide a forum for necessary policy changes, showcase effective green infrastructure, and celebrate the financial support for this work. 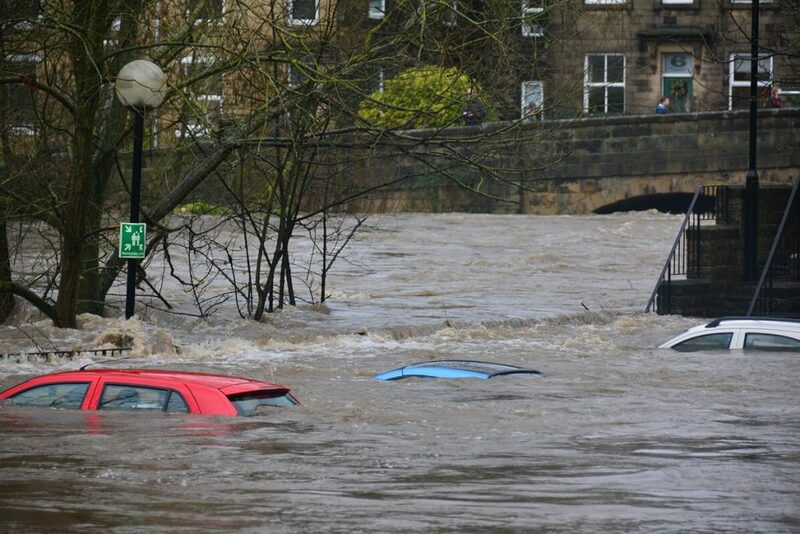 We hope Flood Awareness Week will become an anticipated annual celebration of how our region can collectively act to deal with one of the most visible and destructive examples of climate change. 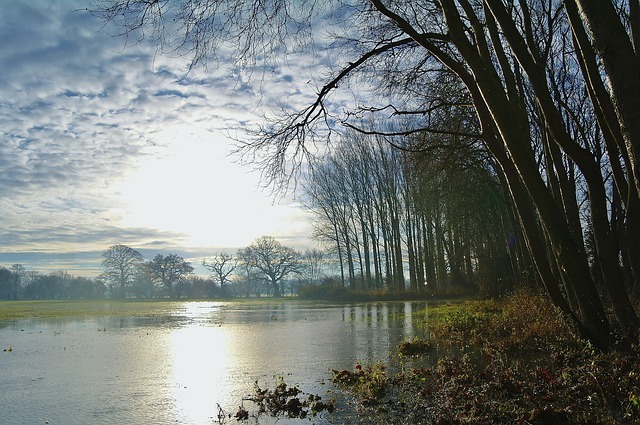 Join the conversation by completing the short survey on flooding.